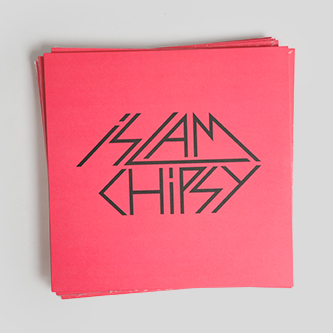 Islam Chipsy and EEK bottle febrile street energy with their first-ever studio recordings for Nashazphone. 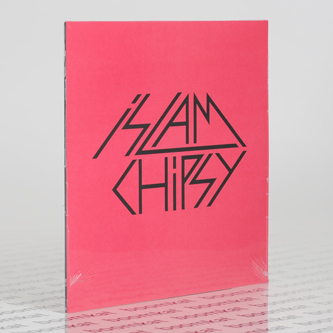 Pursuing last year's 'Live at the Cairo High Cinema Institute', this LP captures band-leader Islam Chipsy pinging rainbow-coloured synth scales across the scudding, rapid-fire percussion of Islam Ta'ta' and Khaled Mando in four parts recorded at Cairo's 100Copies studio. 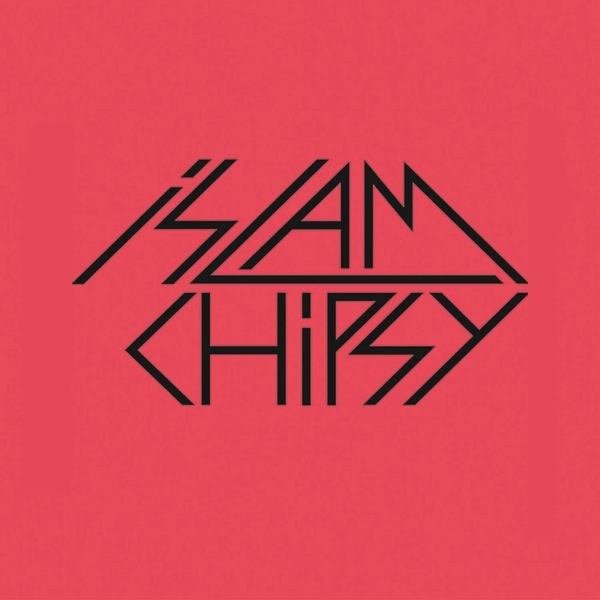 If you've been lucky enough to catch Chipsy and the lads live, then you'll know exactly what to expect from their sub-tropical dance cyclone; if not, this record is a perfect place to start. 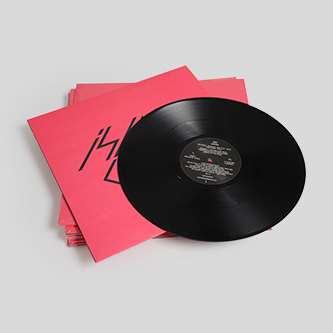 We can recognise two crowd favourites, 'Trinity', railing chromatic swirl and cascading bleeps like some computer game score gone haywire, and the frenzied quickstep of 'Kahraba', whilst the others are new, to our ears at least. 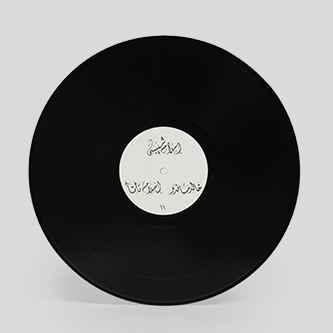 'Mouled El Ghoul' electrifies Upper Egypt's traditional Mouled Saidi with screaming microtones, and 'El Bawaba' churns up flurries of techno-stepping drums against helter-skelter arpeggios nodding to Northeastern Nile delta styles. It's utterly mental craic, proper party music.